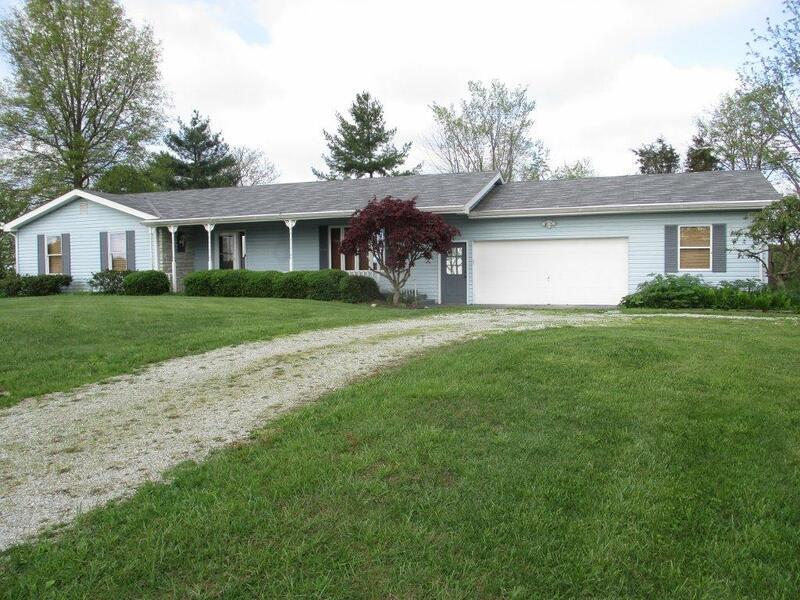 Open floor plan, first floor laundry, covered rear porch, over-sized attached garage. Home was originally designed to be a 3 bedroom and could easier be converted back. NOTE: This property was sold on 8/5/2016 and is no longer available. The details listed below are believed accurate to the date of the sale and are subject to change.